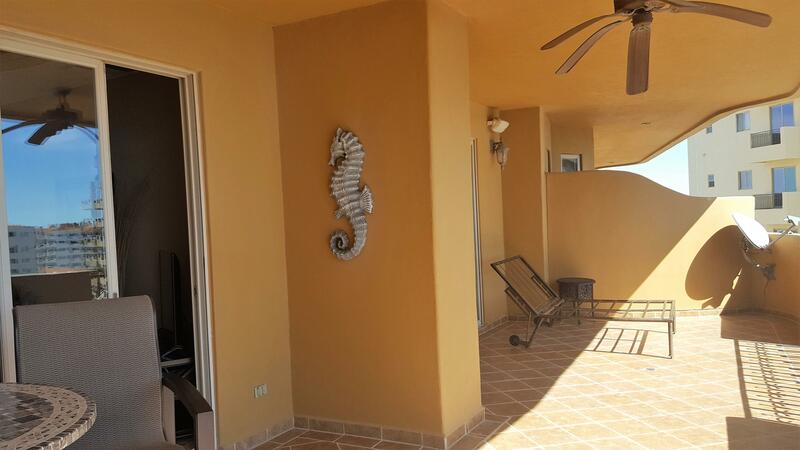 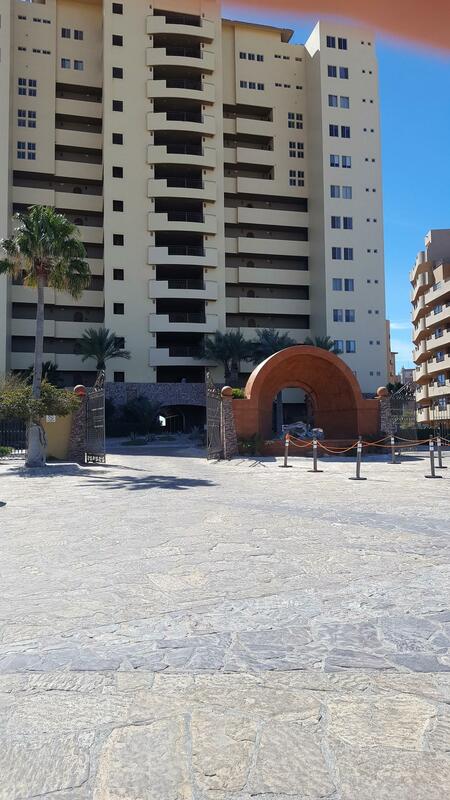 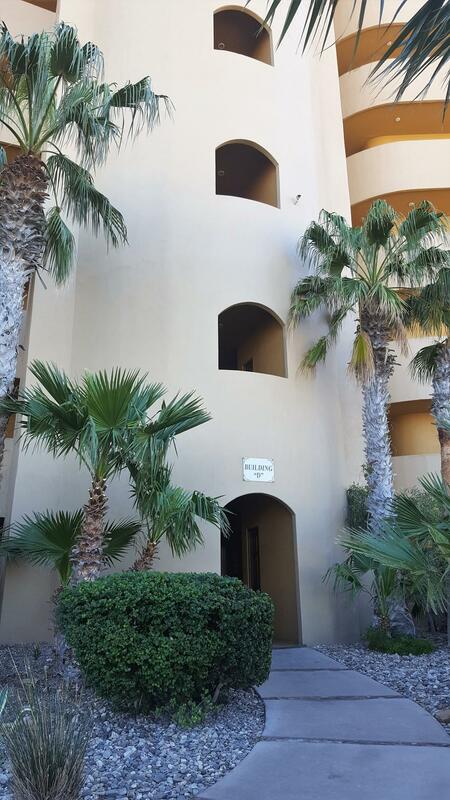 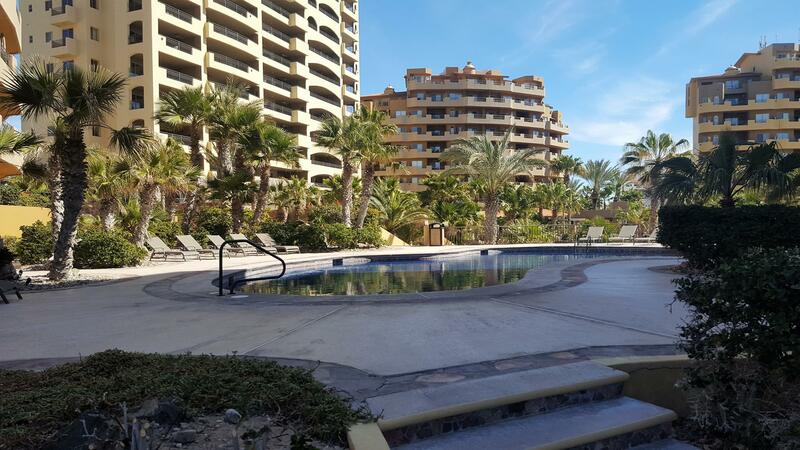 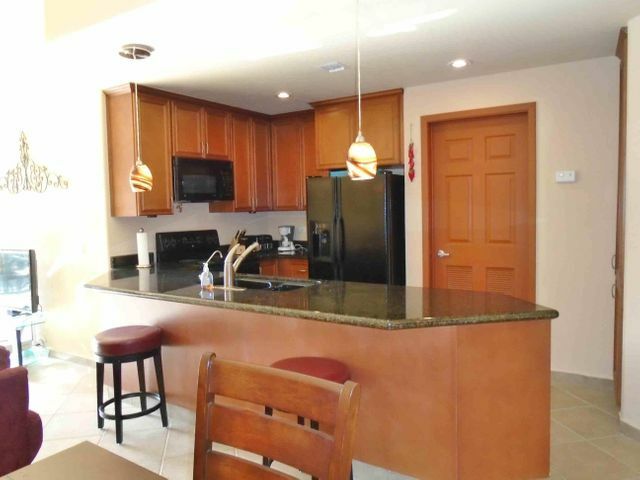 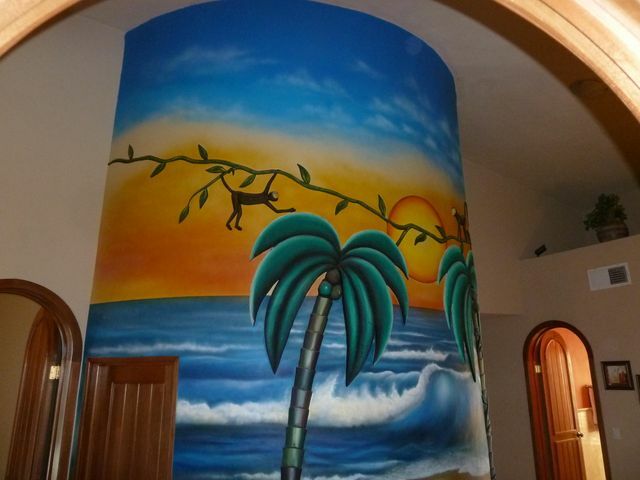 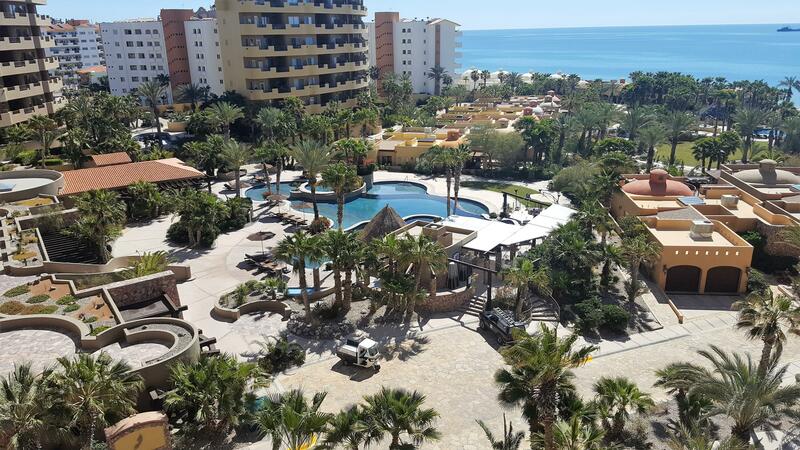 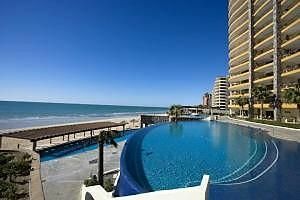 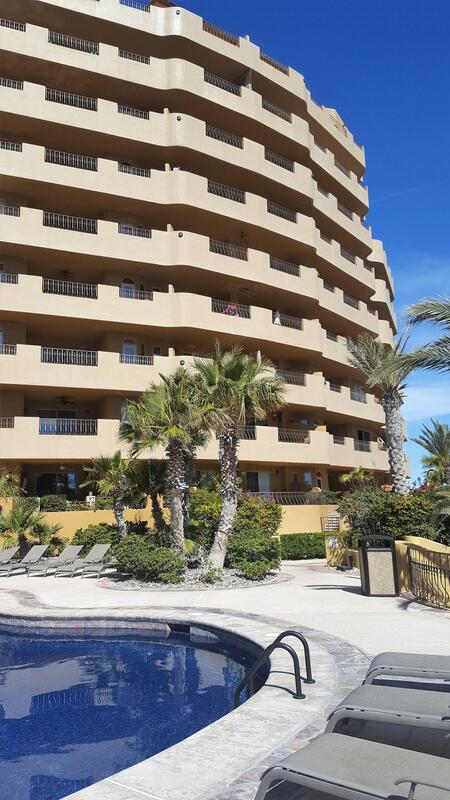 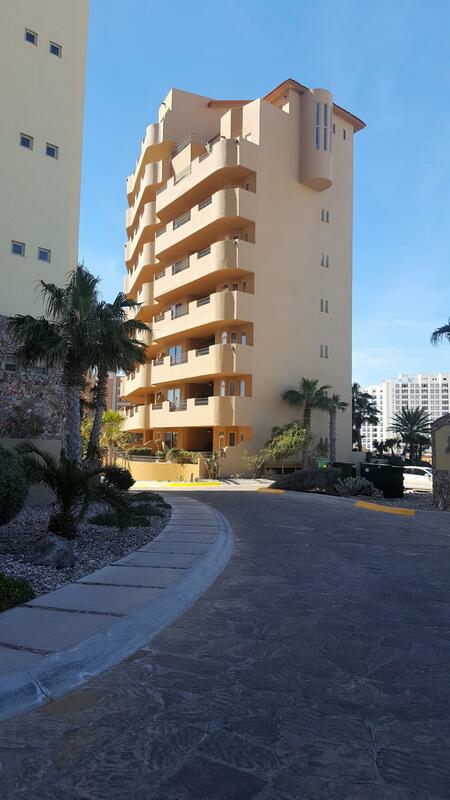 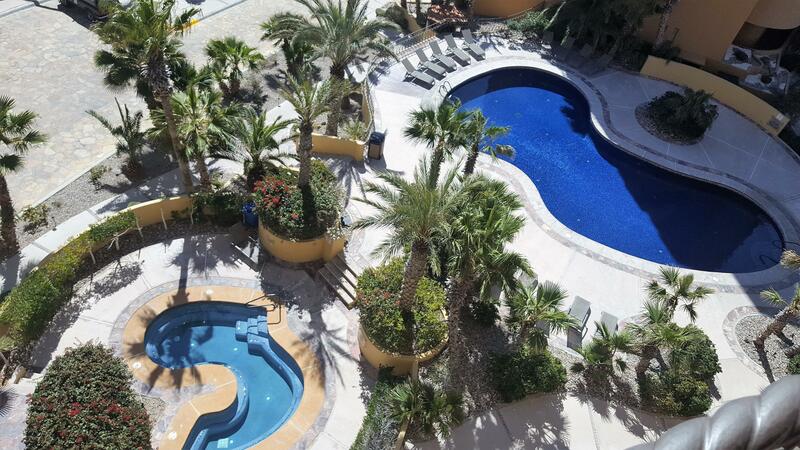 Bella Sirena Resort is one of the most beautiful condominium resorts on Sandy Beach in Rocky Point. 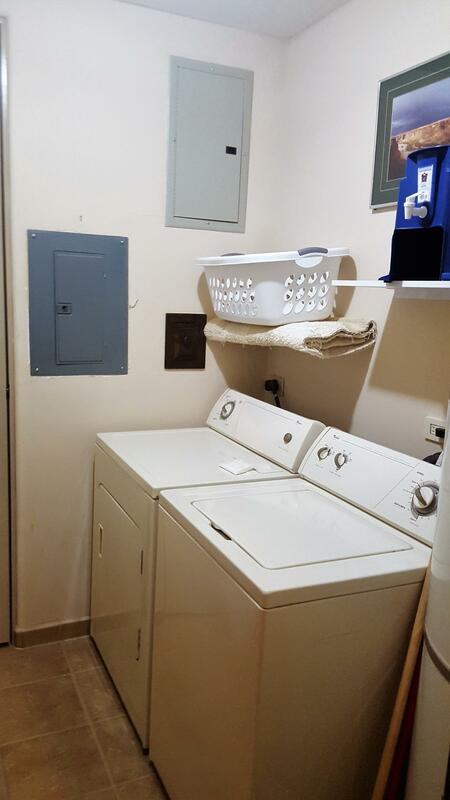 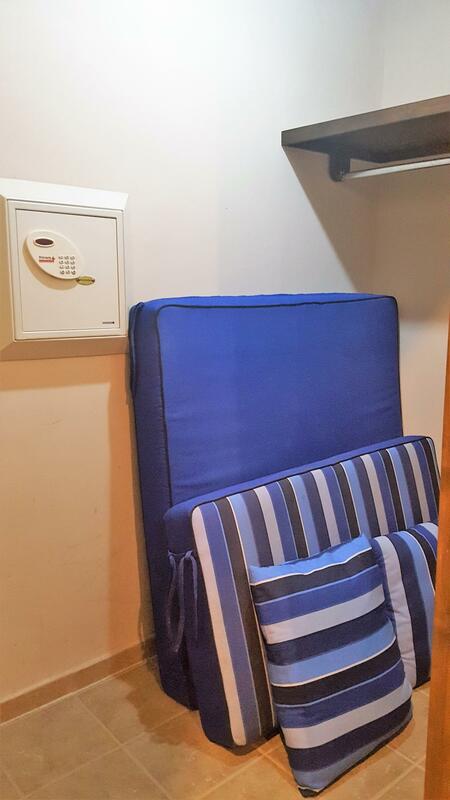 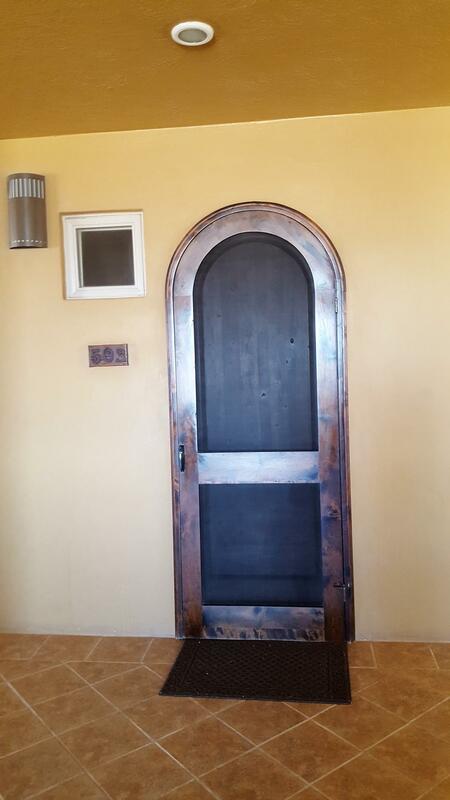 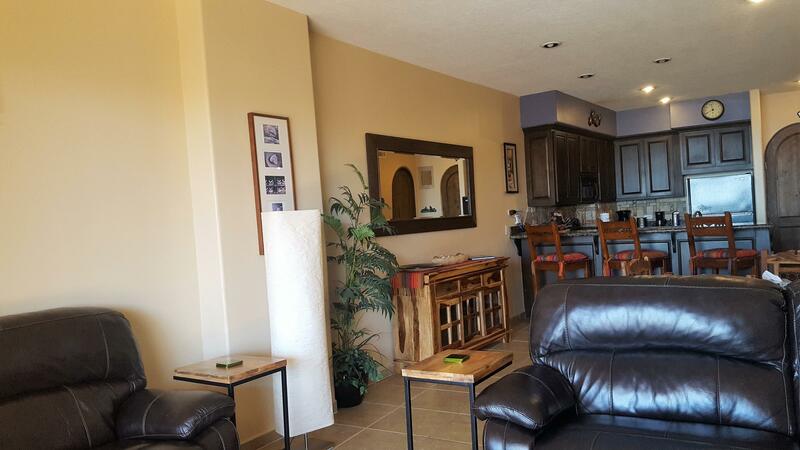 This one bedroom home is positioned in the middle of the tower on the 5th floor. 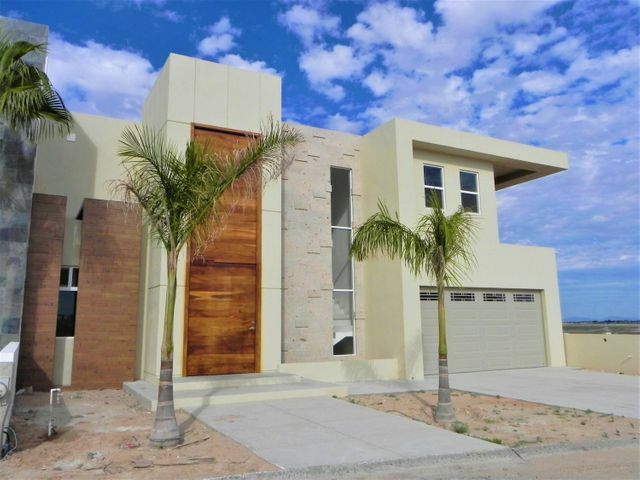 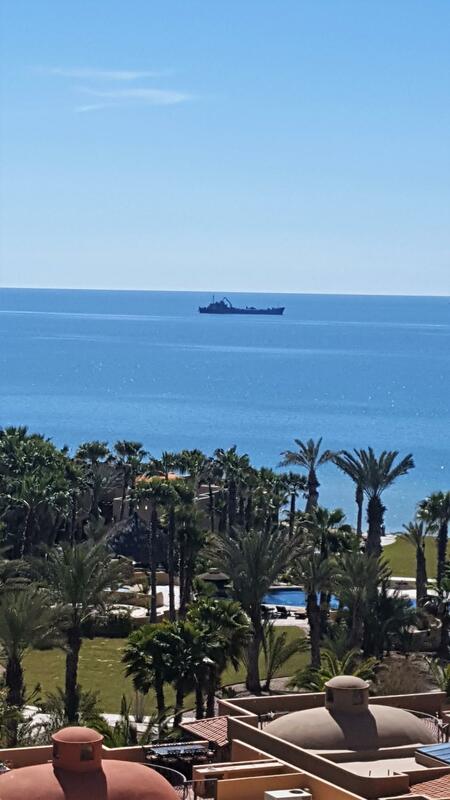 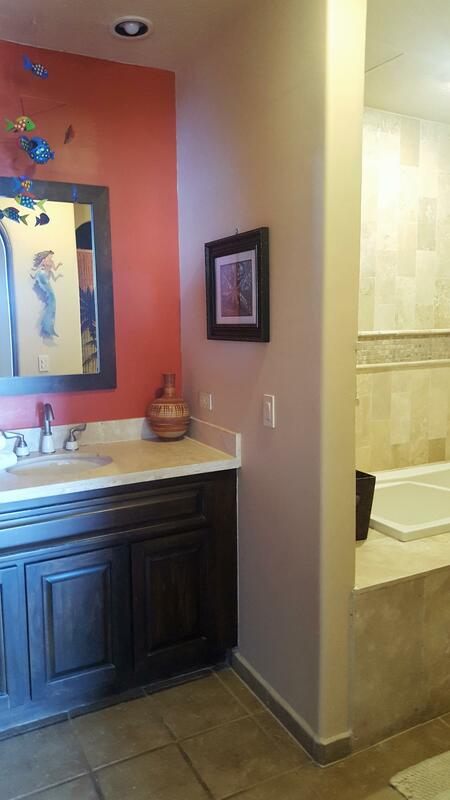 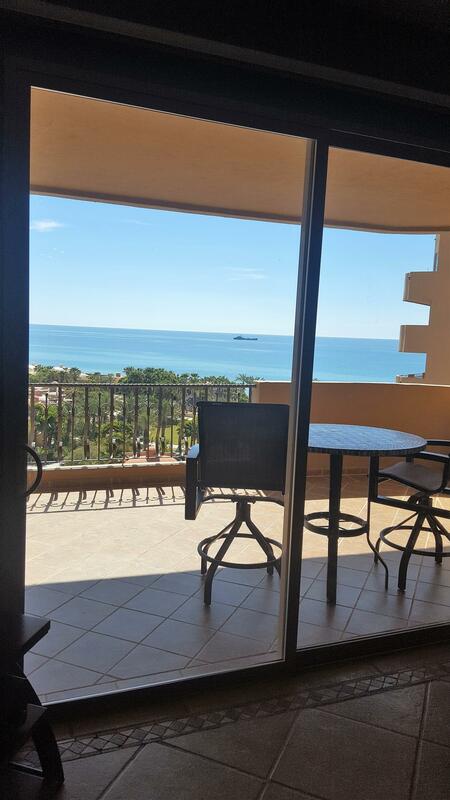 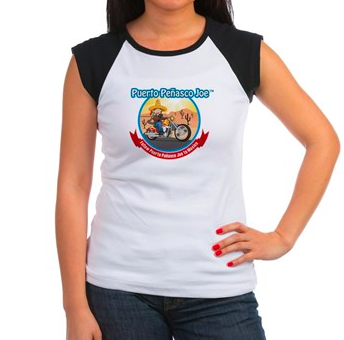 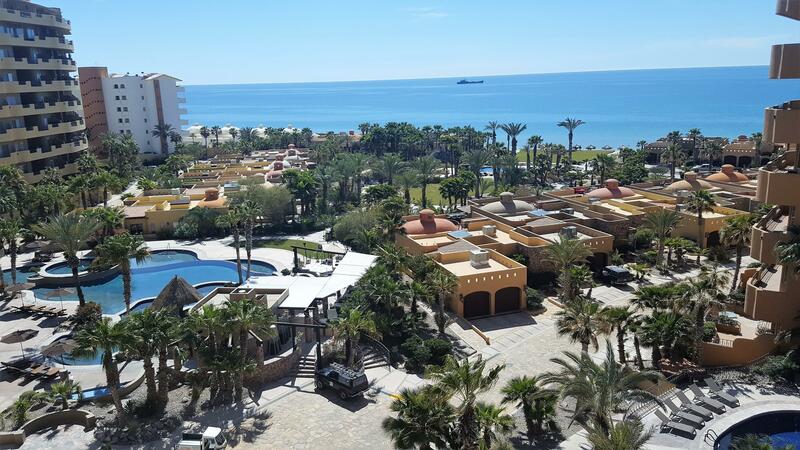 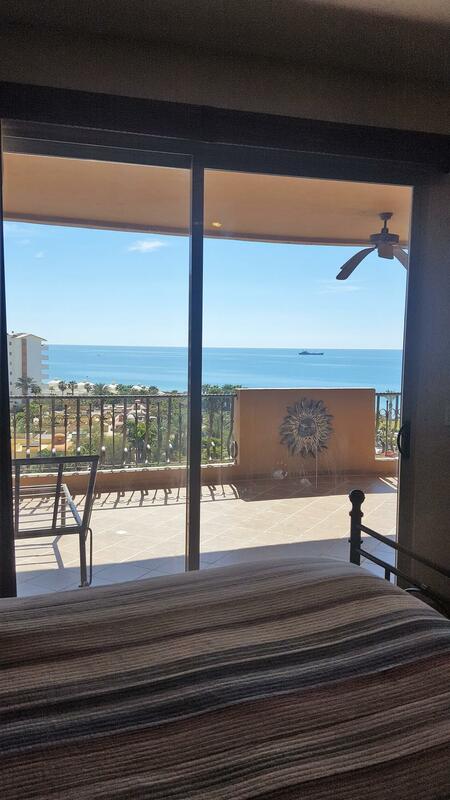 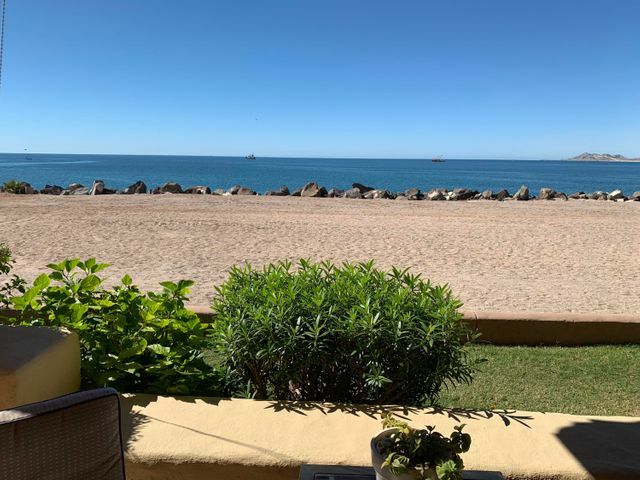 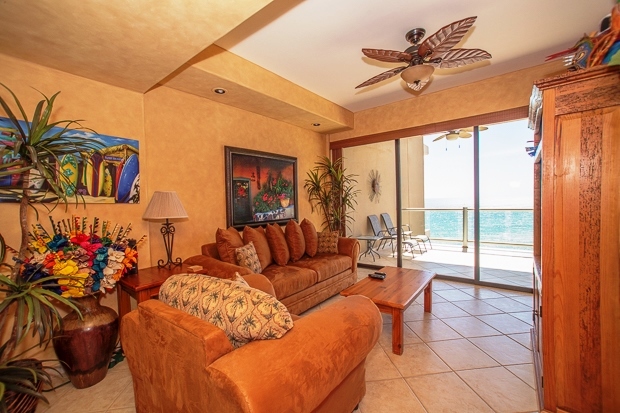 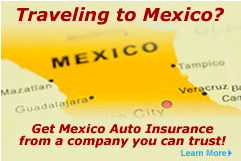 It's straight on view is over the Bella Sirena beautiful grounds to the Sea of Cortez. 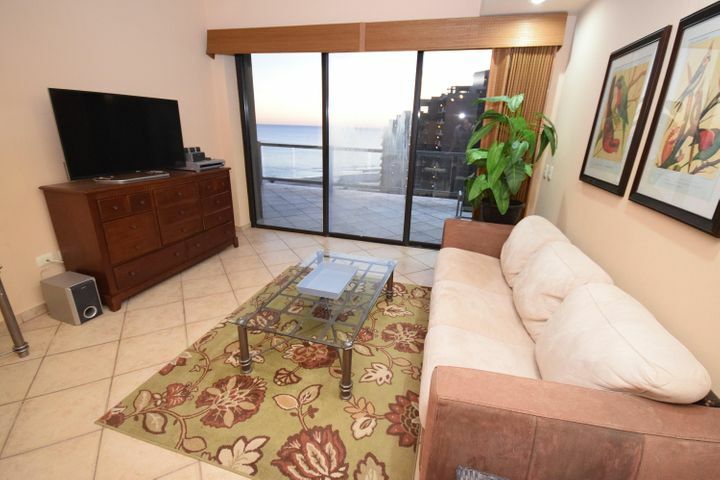 It has balcony access through a glass slider in the living room and also from the bedroom. 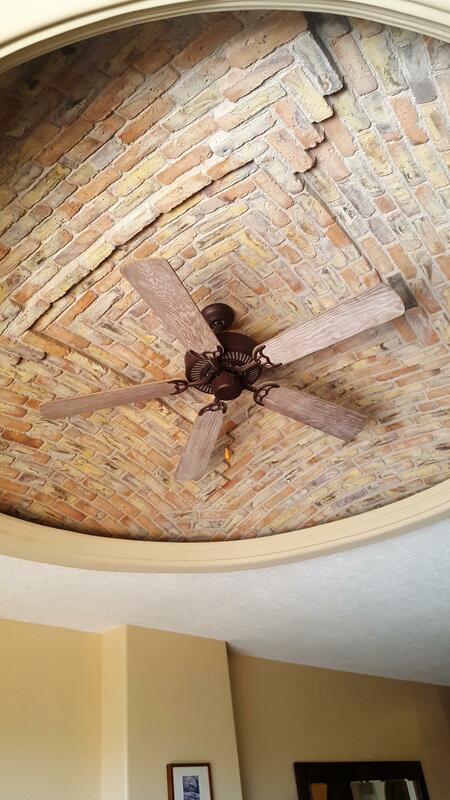 The living room ceiling is the classic boveda brick design. 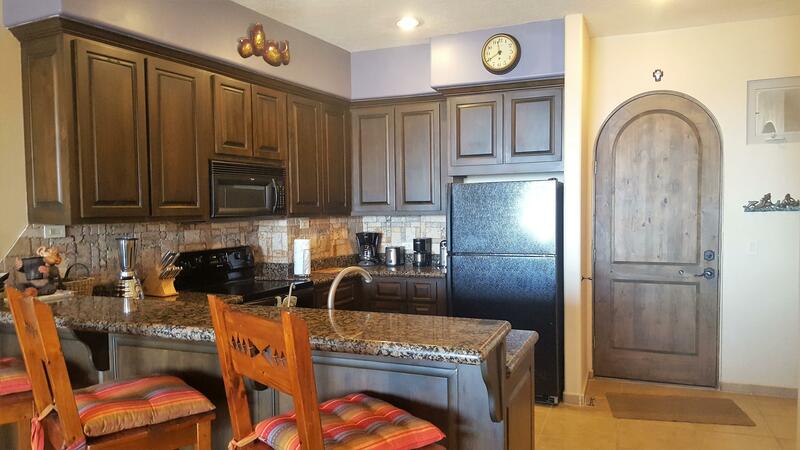 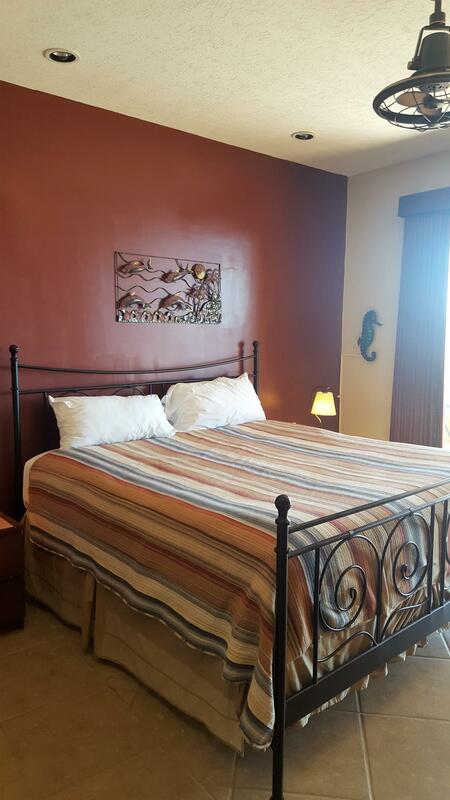 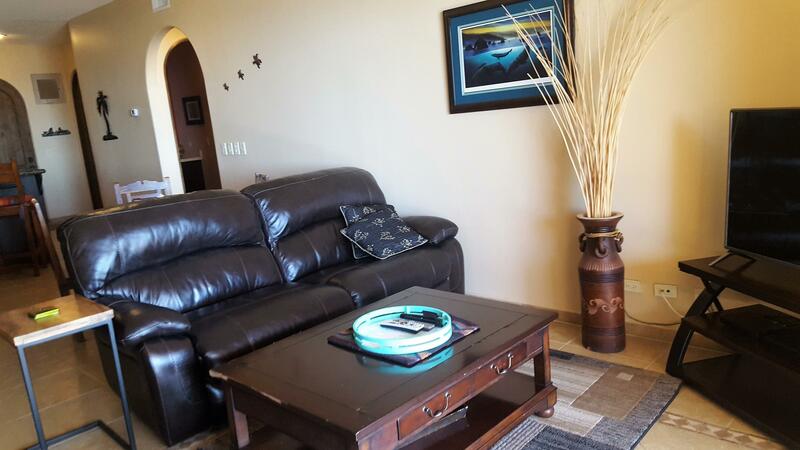 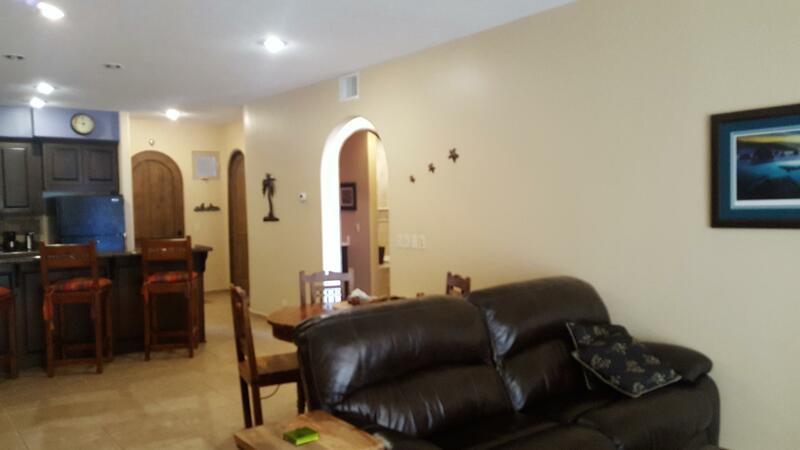 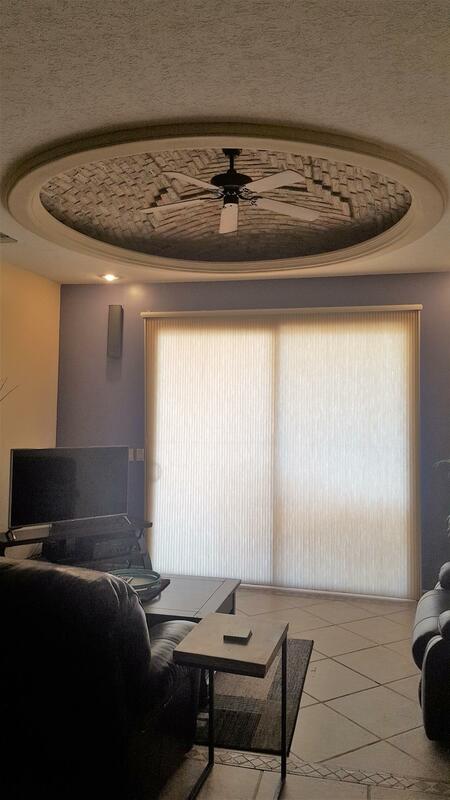 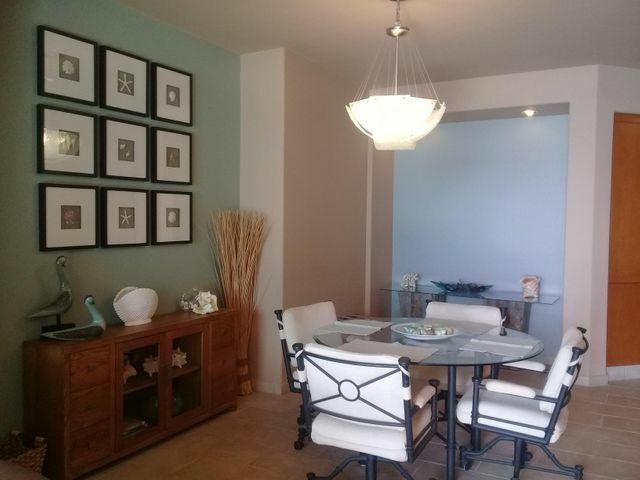 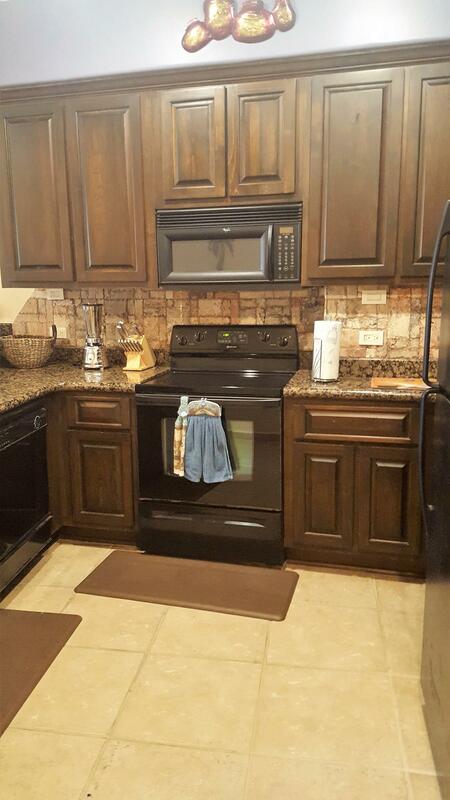 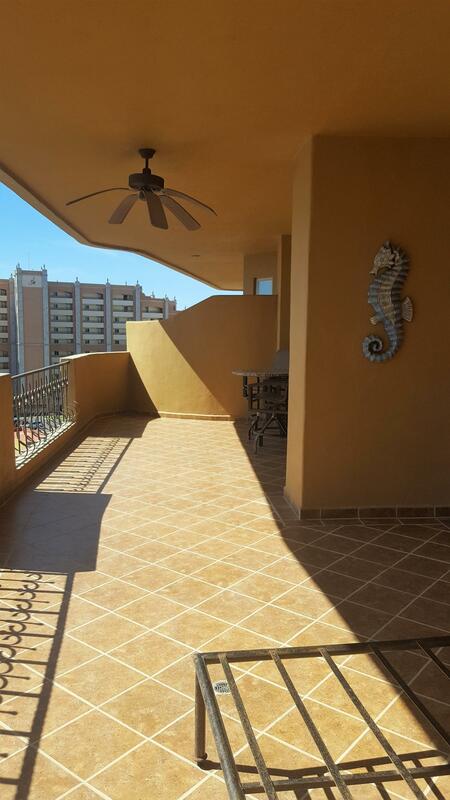 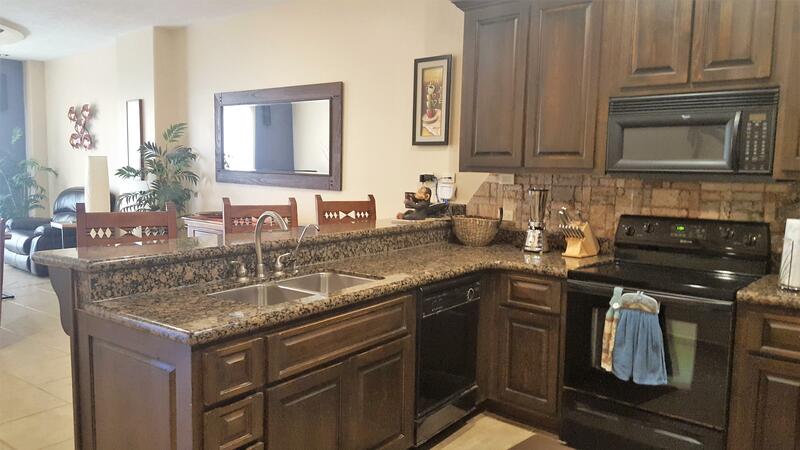 This condo is offered for sale by the original owner and is fully furnished for immediate move in for the buyer. 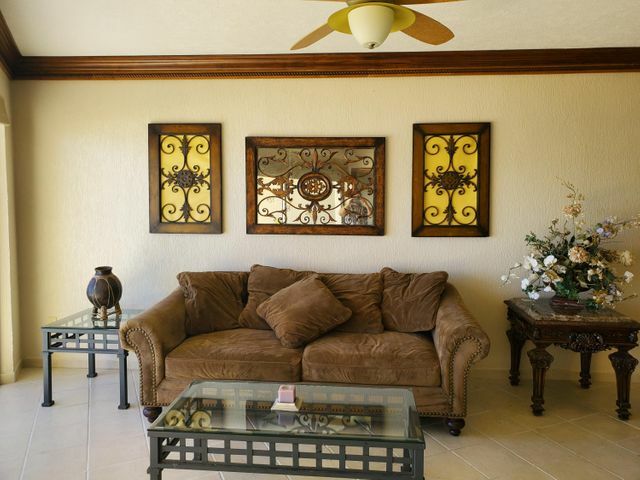 The resort has great amenities such as multiple pools, fitness room and a pool side restaurant. 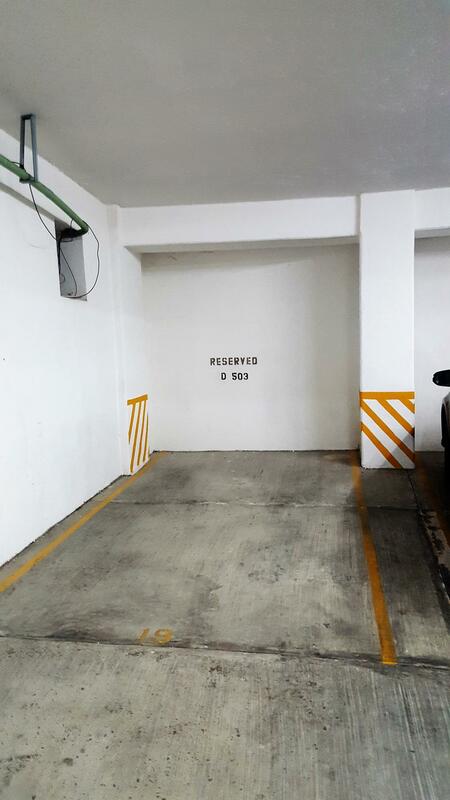 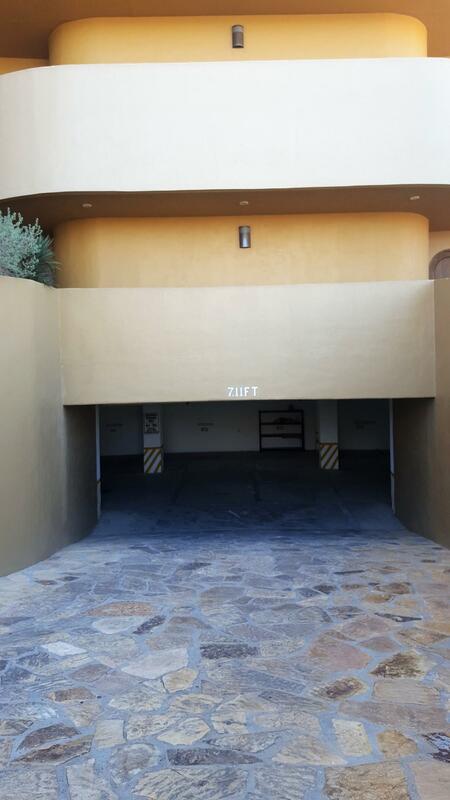 This sale will include a much desired underground designated parking space. 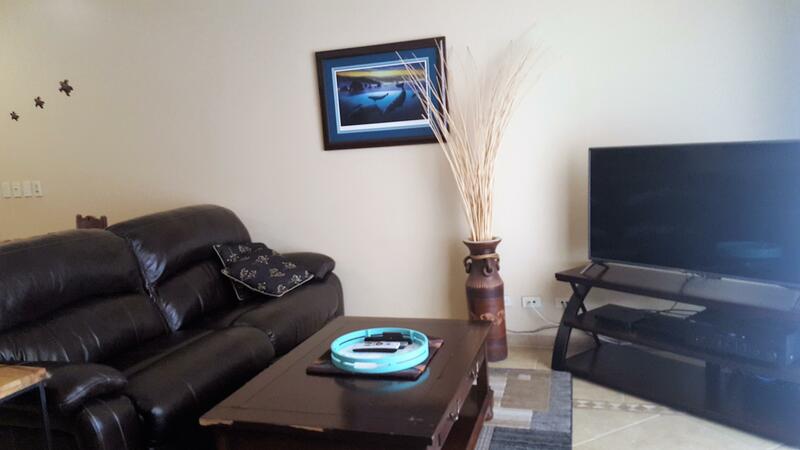 The condo has an existing bank trust in place.